Advent begins this Sunday! Until one day when homeschoolers were chatting online about Advent with me years ago, I hadn’t ever celebrated it. We tried a free Advent study that year as a family and have celebrated yearly ever since. I love how it gets us into the spirit of Christmas and its true meaning as we lead up to the big night! We light the candles then snuggle up on the couch and read scriptures and great Christmas themed literature such as A Christmas Carol together. Sometimes we sing Christmas carols as well. 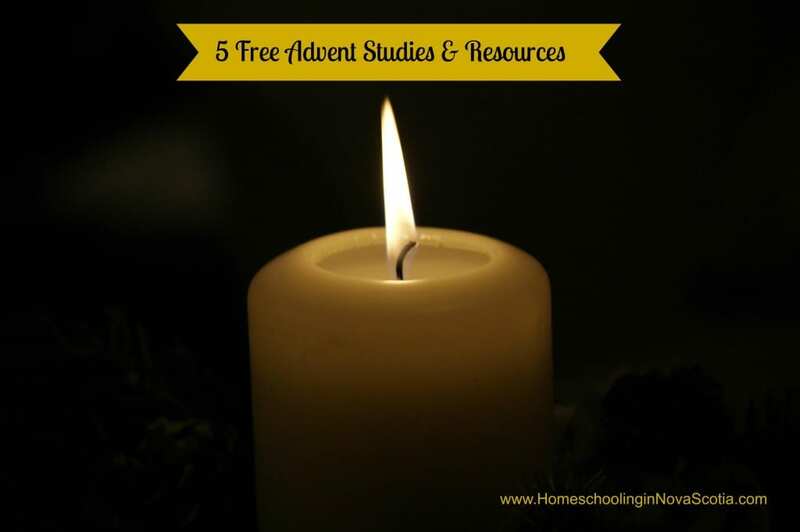 Here is a list of free advent studies and resources to help celebrate Advent in your home. If all you would like is a scripture reading plan, here is a great printable one. Includes two free advent studies. The Advent Study for Kids includes memory verses, lessons, activities, and a prayer of the day. The one for families, Advent Study: Keeping Our Hearts Focused on Jesus, includes scripture reading, devotions, daily family activities, recipes, and journal pages. We’re going to give this one a try this year, it looks like fun! Sign up free and it will pop up in your email daily. Includes a description of the candles and their setup, as well as scriptures to read, etc. 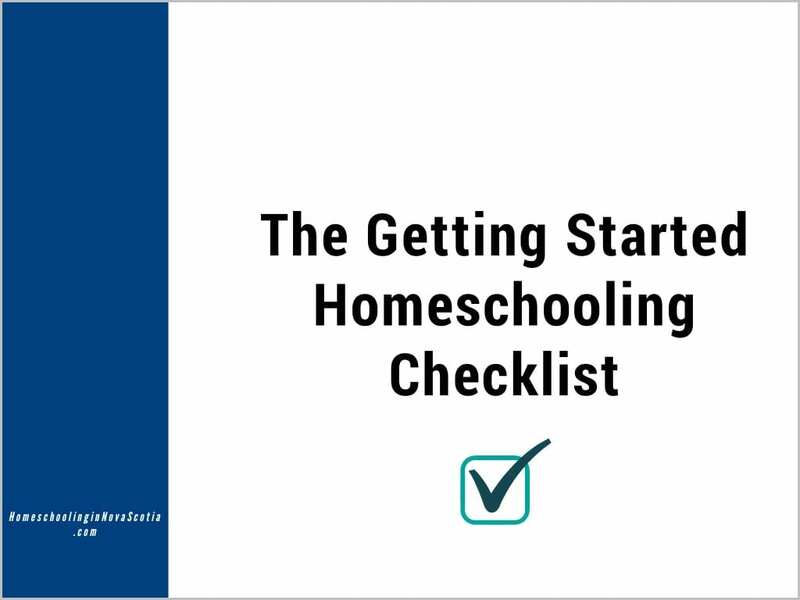 Download this free PDF ebook with daily readings. Free daily Christmas devotions that you can use as part of your Advent celebrations. When you sign up you will also receive the ebook, The Hope of Christmas. And something just for fun . . . Even though this online calendar doesn’t have a focus on Jesus, and isn’t free, I had to include it. A friend of ours sends one to my daughter every year as a gift – it only costs a few dollars – and she LOVES it! Jacquie Lawson animations are so adorable, and there are activities such as creating snowflakes that she enjoys. Do you celebrate Advent? How do you celebrate or what resources do you use for advent studies? Please let me know in the comments below!